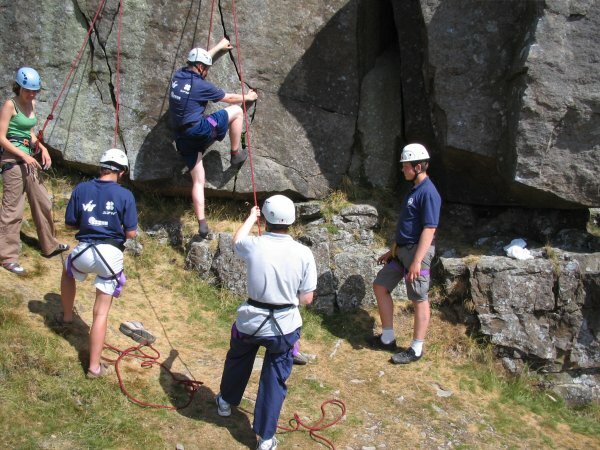 Eight youth team members accompanied by two leaders from Isafjordur Search and Rescue Team in Iceland visited the Teesdale and Weardale Search and Mountain Rescue Team for a ten day exchange visit. 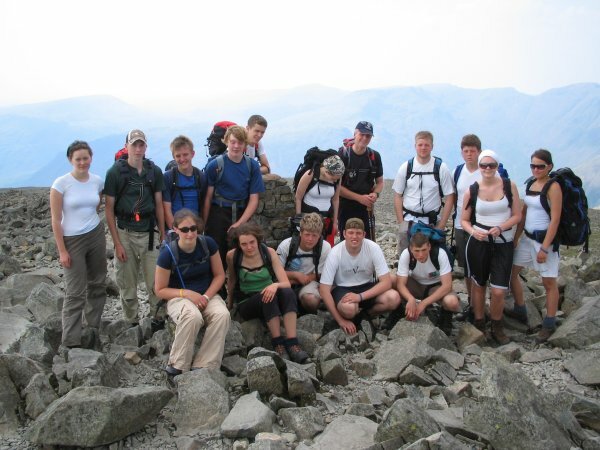 Teesdale and Weardale Search and Mountain Rescue Team (TWSMRT) are, as far as we know, unique in the UK in having a youth section of the Search and Rescue Team; Icelandic teams on the other hand have youth sections in almost 50% of their teams. 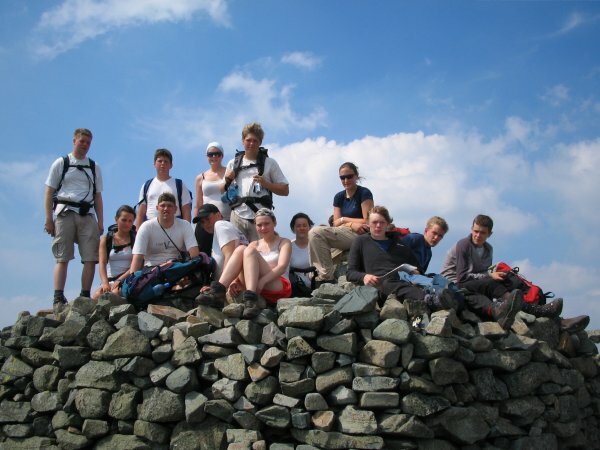 The project, funded by North Pennines LEADER+ is aimed at learning and sharing ideas and techniques between Teams, and giving young people a cultural exchange experience between groups with similar aims. The programme of events during the visit was quite intensive and allowed the 12 Youth Team members of the TWSMRT to work closely with their Icelandic partners. The programme included a presentation at the TWSMRT Base in Barnard Castle; Patterdale and Keswick MRTs were also visited to show the broad spectrum of mountain rescue in the UK - thanks must go to both those Teams. Many Icelandic SAR Teams include sea rescue as part of their remit. The visiting Team were very interested in visiting the RNLI - Hartlepool and Sunderland stations very kindly hosted the group for a day - the high point being a trip out in the Hartlepool boat. Four days were spent in the Lake District and the group went on several long mountain walks including Scafell Pike and the Helvellyn horseshoe - the heat was quite intense and was a real shock for the Icelanders who had been experiencing a period of 3 months of rain with a top temperature of 16 degrees! 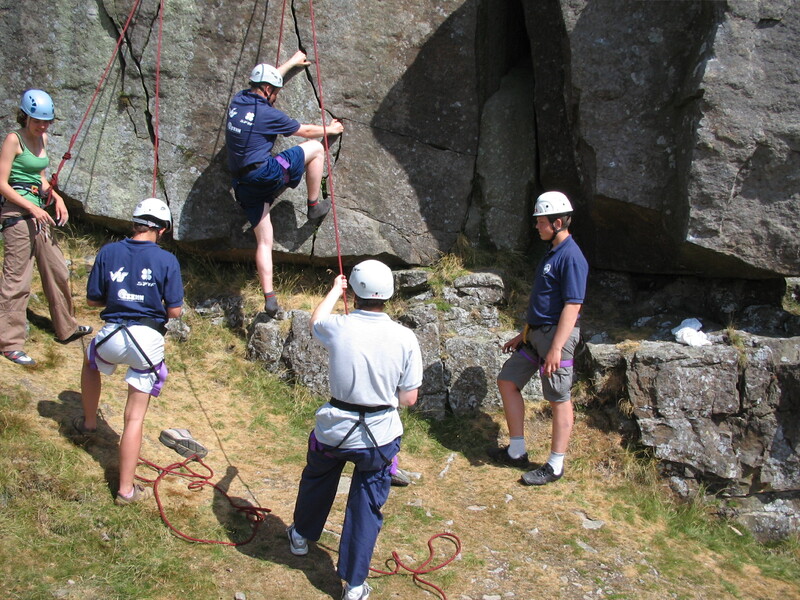 Other activities included rock climbing and abseiling, and swimming in the lakes and rivers. The programme ended with a BBQ and the exchange of Team badges and pictures. and of course bathing in hot springs!